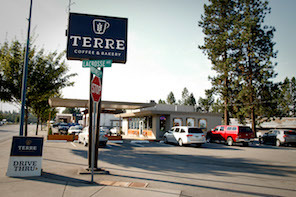 North Idaho’s Coffee and Bakery Gathering Place. 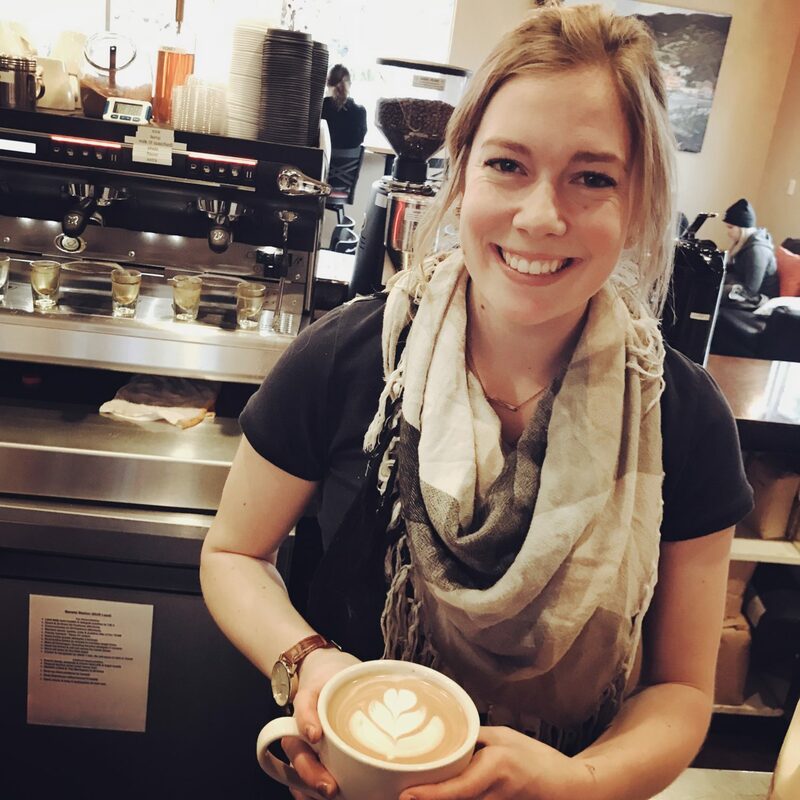 We’re changing the way North Idaho thinks of coffee. 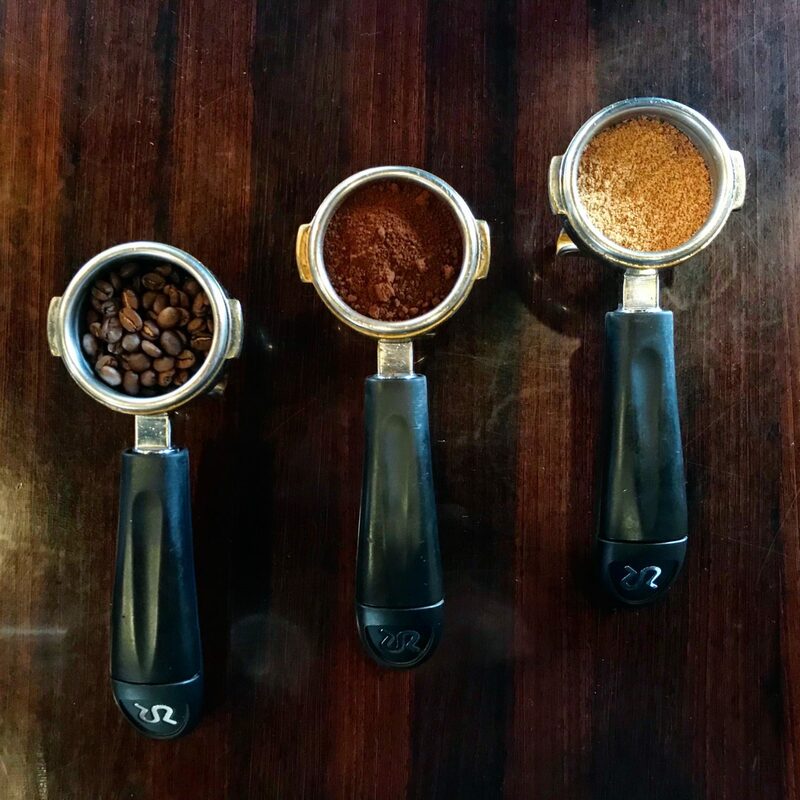 Delicious Coffee. 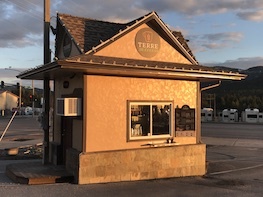 Fresh Bakery.Delicious Coffee. Fresh Bakery. Quality ingredients and great service is what we do best and what we love doing. 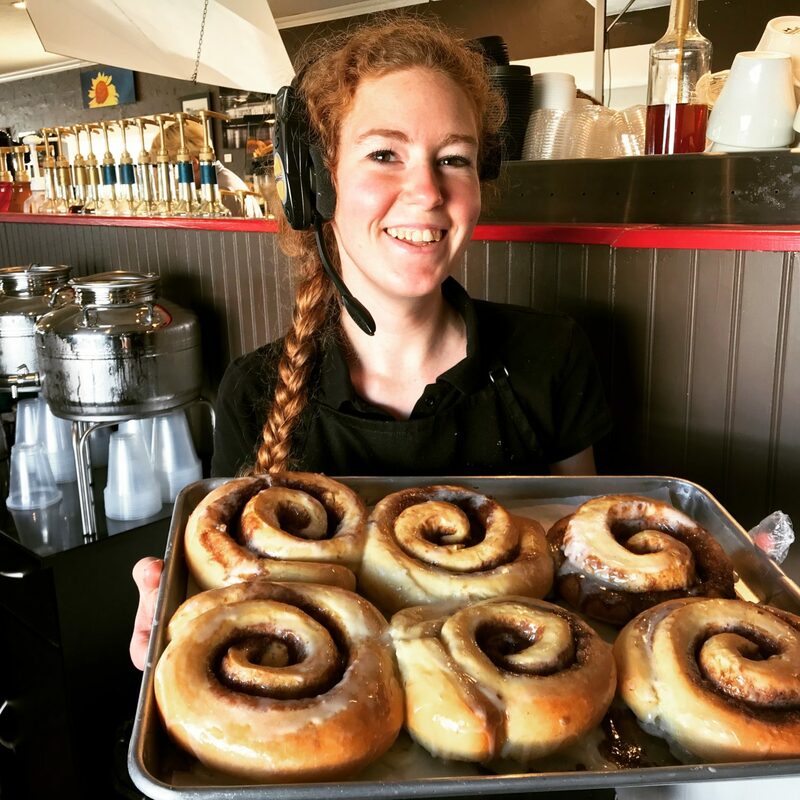 Our baked goods, like our handmade cinnamon rolls, breakfast bagels and scones, are made from scratch without preservatives, additives or artificial ingredients. 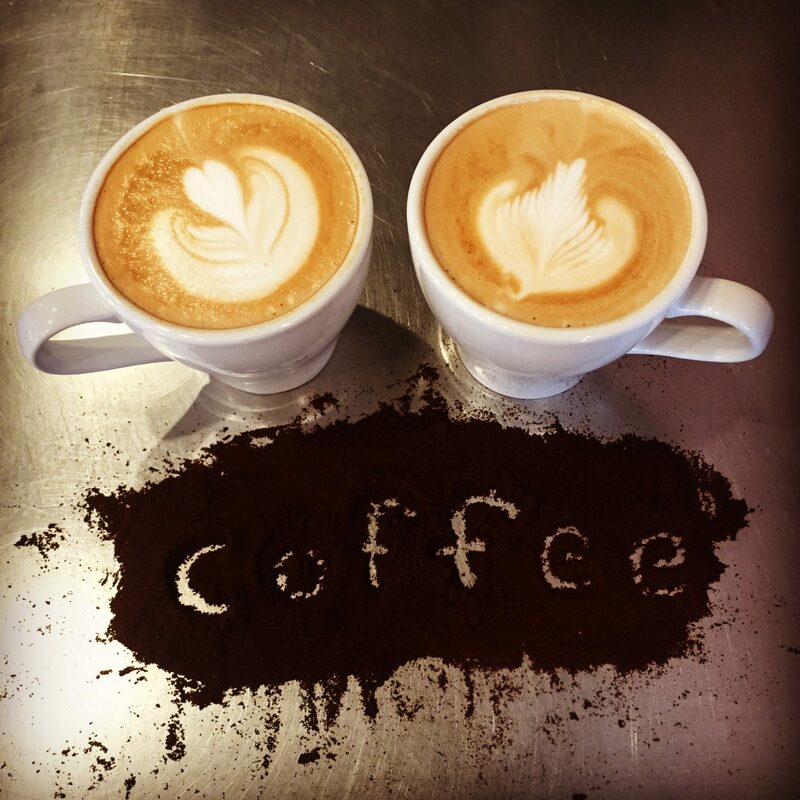 We serve great Italian-inspired coffee and love not only serving but spending time with our guests. 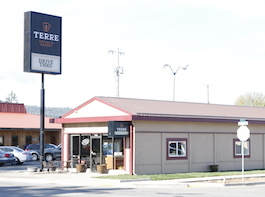 Seeking to provide the warmest and most welcoming place for all, we hold our guest service in as high a regard as what we have the pleasure of serving you. 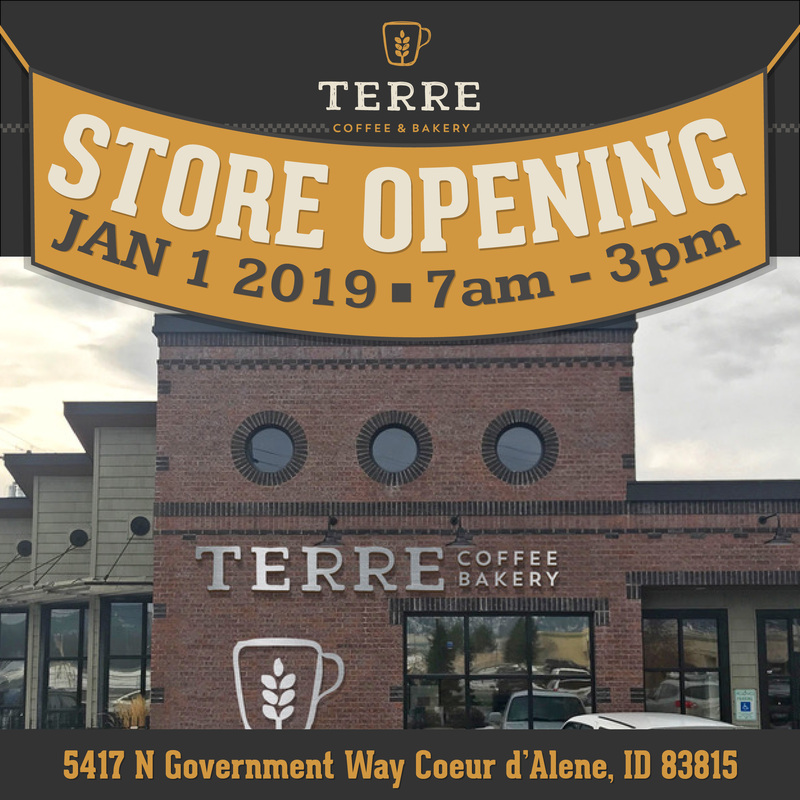 Our mission at Terre is to be a light and encouragement in every community we are a part of, positively impacting each person we come into contact with. Our goal is to motivate personal and professional growth and success in each area of life, including Faith, Family, Fitness, Finance and Fun. Respecting all people equally and treating them how we want to be treated is the core of who we are. We cannot settle for good, but will always strive to be GREAT.